We depart at 8:00am from E.H. Young Riverfront Park, Riverside, Missouri. Ride pace will be very easy. Rest stops are planned every 15 - 30 miles. Optional shorter routes are available for those not wishing to do the entire 200k (124 miles). Another great RIM. Although mother nature shorted the event to a 6/9 hour event. The 9th Annual Rapture in Misery moved to a new location this year. 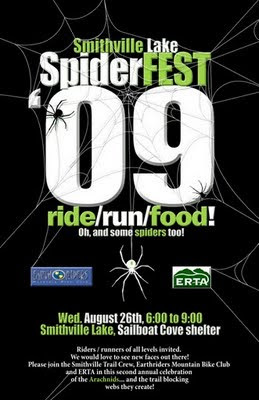 Doug Long and the Green Hills Trails Association hosted this years event up at Crowder State Park. 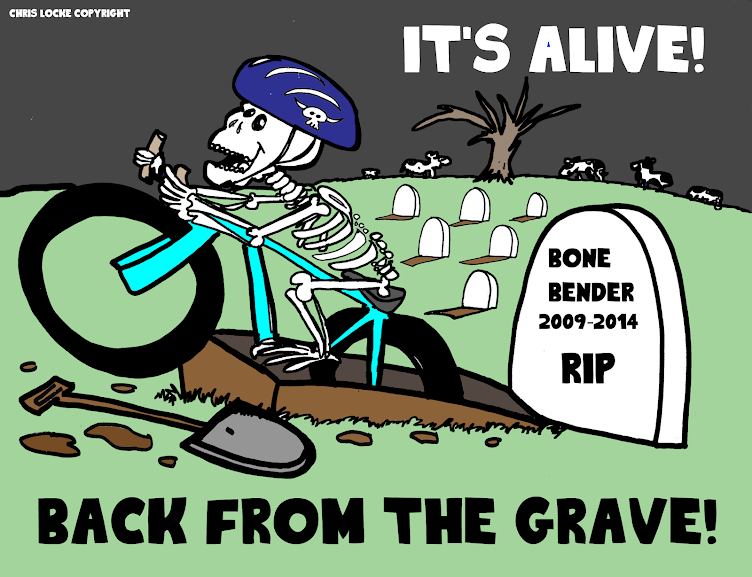 A 9.2 mile course that included the "Grave Yard" and plenty of sweet single track. And climbing, did we mention that it has plenty of that. Here are some pictures from the 2009 Rapture in Misery. Complete results forthcoming.